I work with a wonderful Yorkshire company with over 40 years’ experience in tailoring. They have collaborated with me to create a clean cut kilt jacket and waistcoat that will suit all formal and informal occasions. 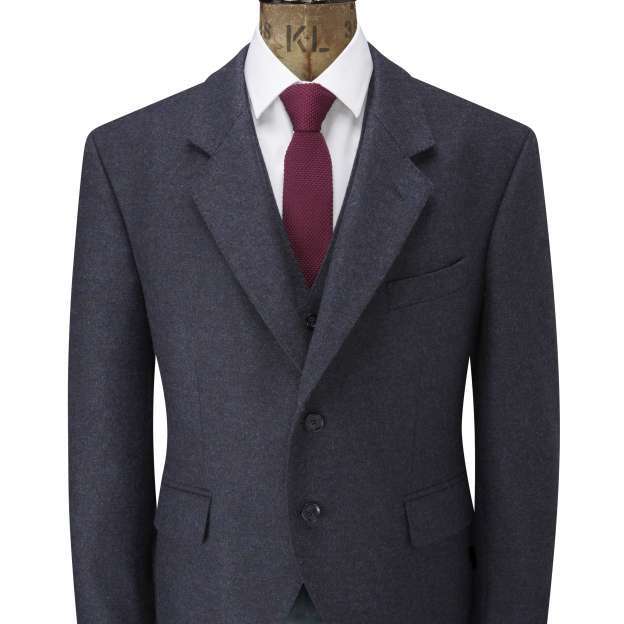 We offer a “Made to Measure” service using the cloth chosen by you and supplied by Hallival or yourself. 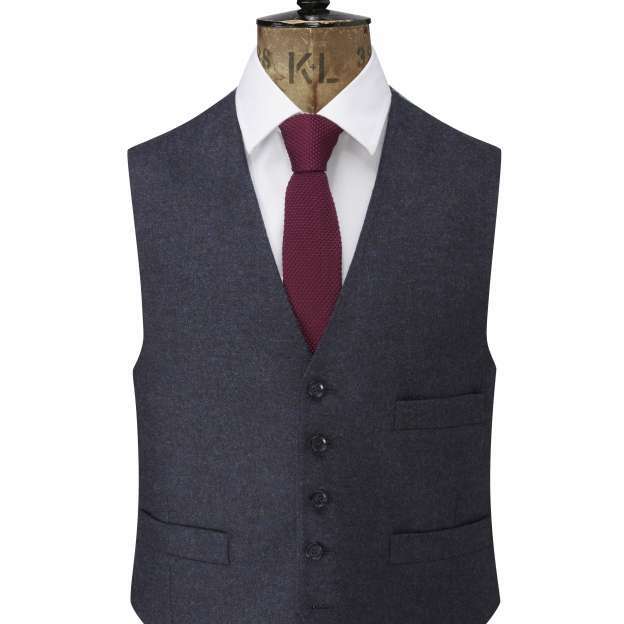 The construction of the Hallival jacket and waistcoat is of superior quality and detail which includes incorporating a half canvas chest as opposed to using fusible material. What’s the difference? Thus, fulfilling the ethos of quality, uniqueness and a garb that is resilient, long lasting, and pleasing to the eye. It will provide you, the wearer, with the confidence and knowledge that your garb looks, feels, and performs at its very best. Variations in some of the detail is possible so please enquire. Please note that I will need some specific measurements and information about your posture, and will contact you to discuss details of this order. If you have any questions about this, please contact us.